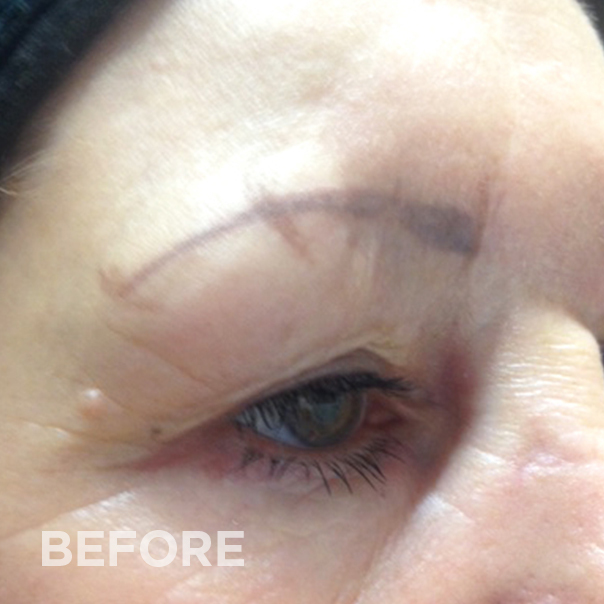 I speak to a lot of people about permanent makeup removal. This is almost always due to clients not being happy with the colour, shape or both of permanent makeup procedures – eyebrows being the most common. Most people in this situation seek permanent makeup removal which is required for very few clients that I see – I am able to correct both colour and shape for most clients. 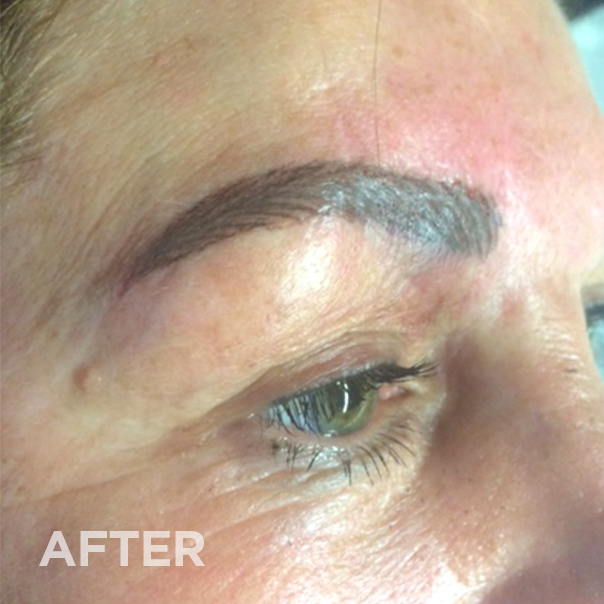 Please see my permanent makeup correction page for more details. If you’d like to have a chat with me about correcting or removing a previous permanent makeup procedure, send me a message or call me on 07780 141 411.